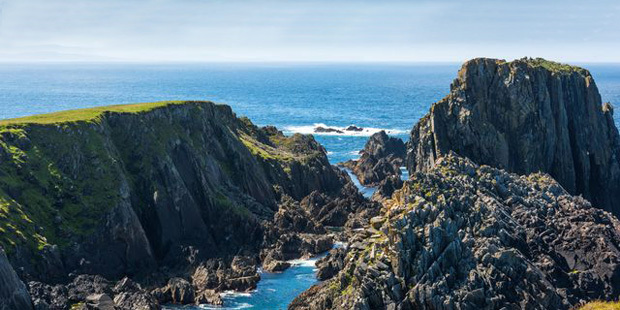 Spanning over 2000km of breathtaking coastline, Ireland’s Wild Atlantic Way is an experience like no other, letting you explore all the spectacular sights and sounds that the west coast of Ireland has to offer. Since the Wild Atlantic Way’s natural beauty is simply magnificent from beginning to end, it’s no surprise that the route encompasses some remarkable walking trails, with some highlights mentioned below. The Inishowen Head Loop is a 8km looped trail of moderate difficulty, that allows you to begin your Wild Atlantic Way adventure by exploring Donegal’s impressive coastline. The spectacular scenery, coupled with the area’s fascinating ancient history, makes this route the perfect recipe for a hike. What to expect: Ancient monuments, Celtic crosses and mesmerising coastal views. 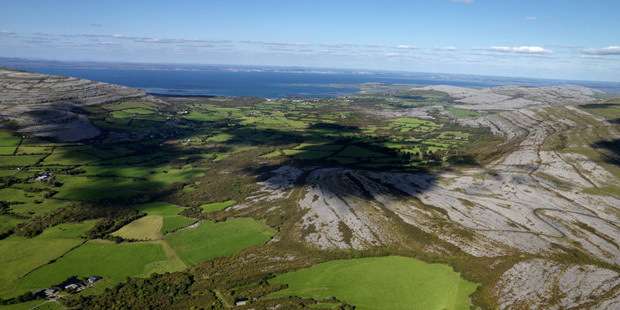 The Burren Way stretches an almighty 123km and can take up to 5 days to complete. Starting in Lahinch and making its way to Corofin, the trail offers up some of the most panoramic views along Ireland’s rugged Clare coastline. What’s more, the route encompasses two of Ireland’s most renowned visitor attractions, the Burren and the Cliffs of Moher. 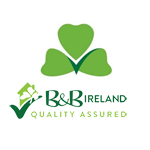 What to expect: The perfect experience for understanding the true magic of Ireland and its world-famous natural beauty. The Seven Heads Walk explores 42km along Cork’s beautiful Seven Heads Peninsula, taking in a fantastic range of historical sites and varied landscapes. Several different trails along this route are available, which means that every level of walker is accommodated for, and you can choose what length of time you would like to spend exploring this stunning area. What to expect: Natural beauty, fascinating history and diverse landscapes. 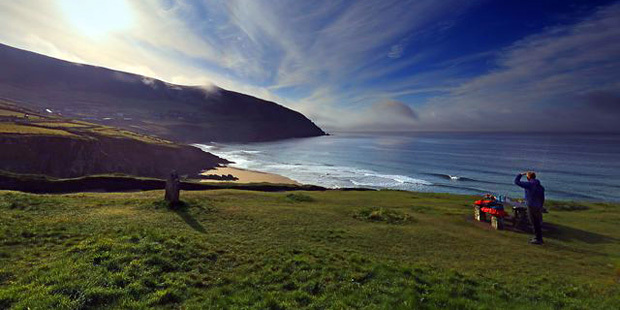 These three walking trails are only a slight glimpse at what the Wild Atlantic Way has to offer to walkers! So don’t forget that one of the best ways to explore Ireland is on foot!